Finablr, a UAE-based platform for payments and foreign exchange solutions, has announced that UAE Exchange and Unimoni are now live on RippleNet, Ripple’s blockchain-based global payment network, Trade Arabia reported. UAE Exchange and Unimoni are part of Finablr’s network brands. 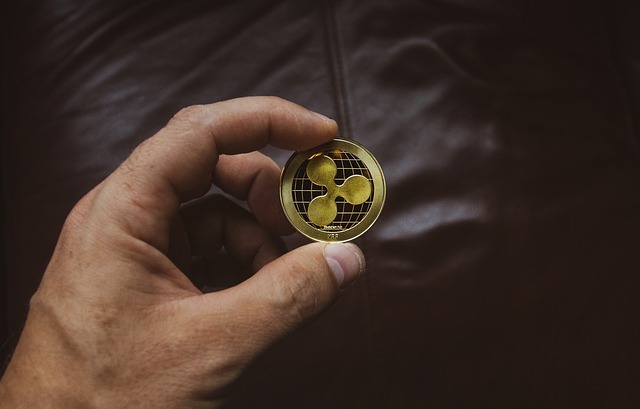 They will use Ripple’s technology for facilitating seamless cross-border transactions to Thailand and plan to extend it to other countries. “We are excited to see this collaboration go live, allowing customers in any part of the world to send live payments to Thailand instantly and efficiently. In pursuit of our shared goal to provide a frictionless experience when moving money globally, we will continue to support our partners - UAE Exchange and Unimoni - in their efforts to deliver innovative technology-led financial solutions,” Navin Gupta, managing director, South Asia and Middle East and North Africa (Mena) at Ripple, said. In December 2018, Promoth Manghat, executive director and chief executive officer at Finablr and group chief executive officer at UAE Exchange and Unimoni, told Reuters that they were planning to roll out blockchain-based cross-border remittances to Asia by the first quarter of 2019. UAE Exchange and Unimoni customers across the globe would now be able to transfer money instantly to their beneficiaries in Thailand. The service has been rolled out initially with Thailand’s Siam Commercial Bank. “The adoption of blockchain opens up considerable potential to streamline remittances and provide a frictionless, fast and secure payments experience,” Manghat said.